Gurgaon-based rapper KR$NA is the latest among the desi hip-hop artists being featured in the Voice of the Streets promotion by the makers of Gully Boy. In this short video, he raps his heart out speaking about his life in Delhi, and what has made him the artist he is. His real name is Krishna Kaul, and he has been in the rap game since the mid-2000s. There’s no word yet on whether KR$NA will be in Gully Boy or not, but we do know for sure that none of his songs are present in the Gully Boy soundtrack. 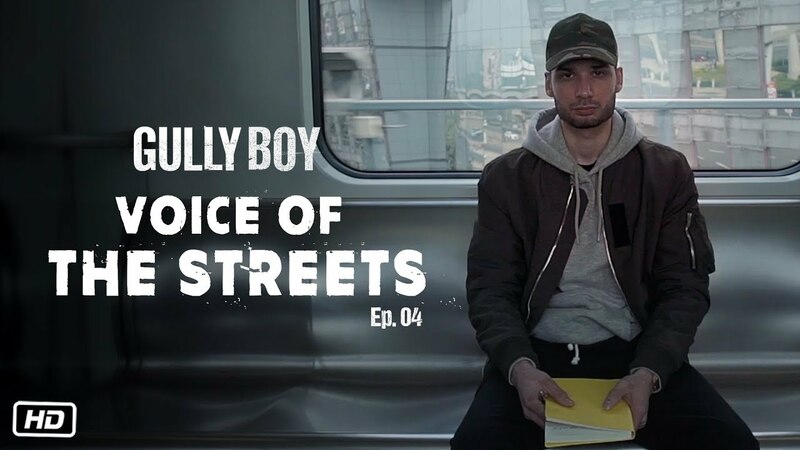 Same goes for Naezy, who was featured in the first episode of Voice of the Streets. Naezy’s absence from the soundtrack was even more surprising since he is one of the artists on whom the film’s story has been based. His episode was followed by that of Spitfire, the Madhya Pradesh based rapper who has written and composed the song, Apna Time Ayega, which has been sung by Ranveer Singh. The third Voice of the Streets episode featured Dharavi-based rapper MC Altaf, who too has a song in the film’s album. However, he has apparently made an even bigger contribution to the film by training Ranveer to speak in the Dharavi lingo. Gully Boy’s release is only a few days away, and the anticipation surrounding the film is at an all-time high. The film stars Alia Bhatt and Kalki Koechlin, apart from Ranveer Singh of course. It has been directed by Zoya Akhtar, and written by her along with Reema Kagti. February 14 is when the film will hit theatres across India. Next article5 Wildlife Getaways You Need To Take Right Now!